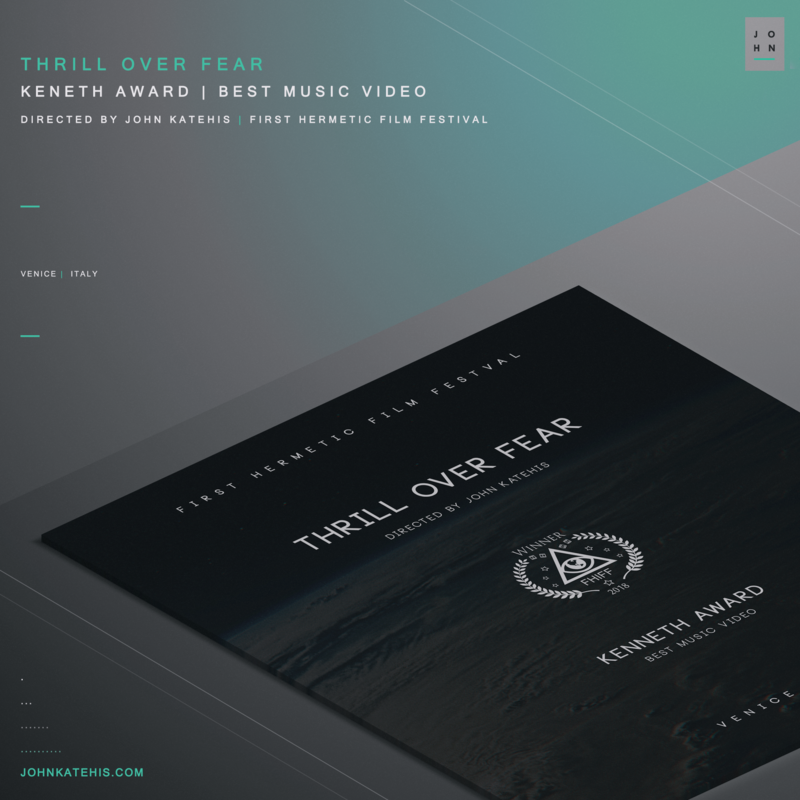 A huge thank you to the First Hermetic International Film Festival alla Casa del Cinema and the selecting judges for nominating “Thrill Over Fear” for the “Kenneth Award” Best Music Video. Nothing but humbled by this. Congrats to the production team!